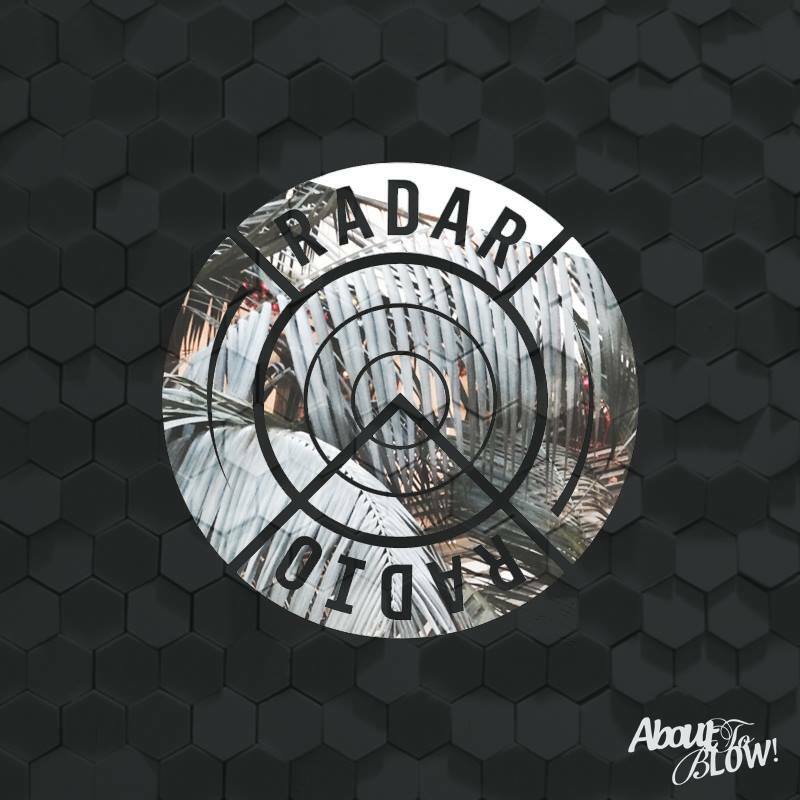 Needless to say we’re over the moon to be getting in to the swing of our new found monthly residency on London’s prodigious Radar Radio, and for our April edition we’re showcasing a stack of new material that’s been exposed to us from right across the electronic music spectrum. With sounds shifting from Future Beats, Hip-Hop, UK Funky, House, Electronic & Disco, there’s a mini-focus on 18 year old Baltimore producer j.robb, previously unreleased material from the late great J Dilla, throwback’s from DJ Gregory & Palms Trax as well as a compulsory acknowledgement to the illustrious & legendary back catalogue of Prince. Full show and track list can be found below, if you’re interested in hearing any of our recent shows go here.